Women can gain much by studying men of the Bible. They are often excellent examples of what to do (and not to do)! But there are other people in the Bible, unsung heroes whose lives and faith made a difference on a smaller scale – people more like us. We can identify with people like Ithamar the list maker. Or how about Caleb, Nabal’s servant and Ebed-Melech who all made a stand for what was right? 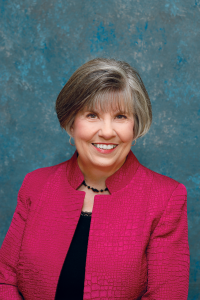 Wanda Robinson’s study on relatively unknown men in the Bible is full of lessons on living God’s way. 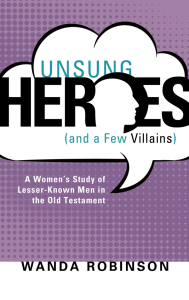 Super-power your faith with a look at these unsung heroes (and a few villains along the way). Wanda Robinson and her husband, Wendell, work with the Graymere Church of Christ in Columbia, Tenn. She teaches classes for ladies, coordinates part of the preschool department, and works with other ministries including the jail ministry. They have three children and seven grandchildren.